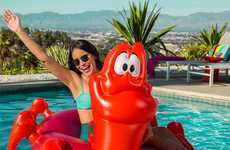 While there is no shortage of oversized pool floats to choose from, Sam's Club is now offering a different type of pool party accessory with the debut of a Giant Donut Ring Toss set. 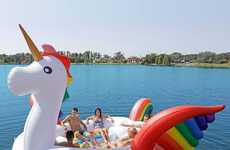 Perfect for kids and adults alike, the inflatable party game is perfect for summer days in the pool. 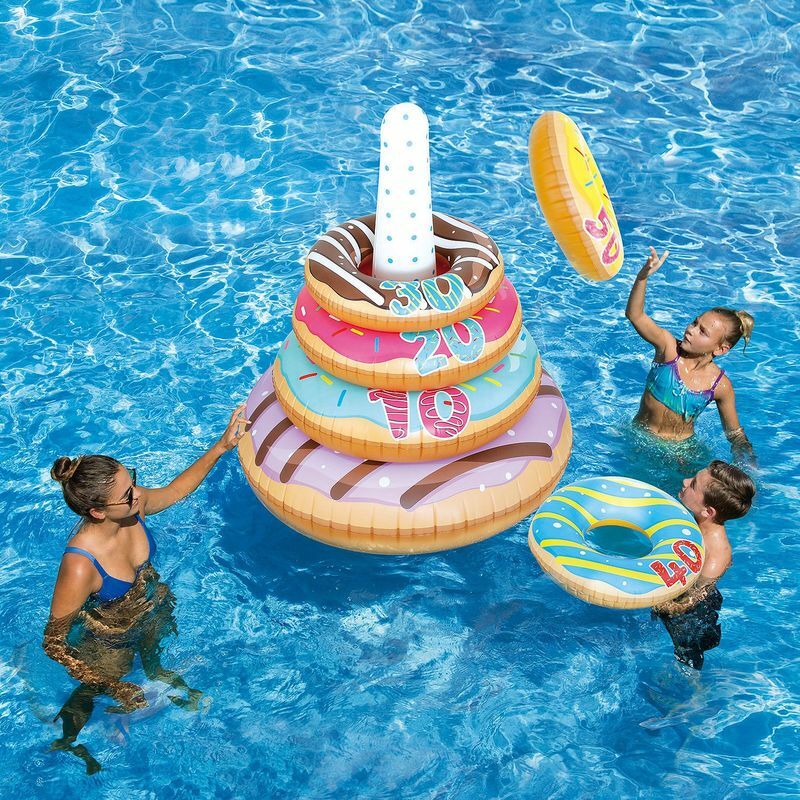 Giant Donut Ring Toss is a new pool toy available from the big-box retailer Sam's Club. 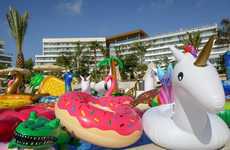 The set consists of five inflatable donuts, which are meant to be tossed onto an inflatable post. 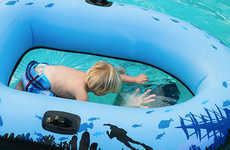 The rings are numbered with different values so that players can turn the game into a friendly competition. 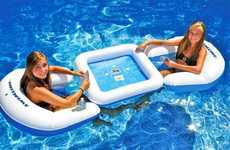 Best of all, each donut also doubles as a pool float when not in play. 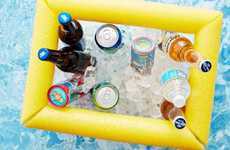 Sold for just $20 per set, the game is an inexpensive way to take any pool party up a notch.